We are located about a half hour southwest of downtown San Antonio just outside of Somerset, TX. However, we do not have a store for "walk in shopping" at this time. 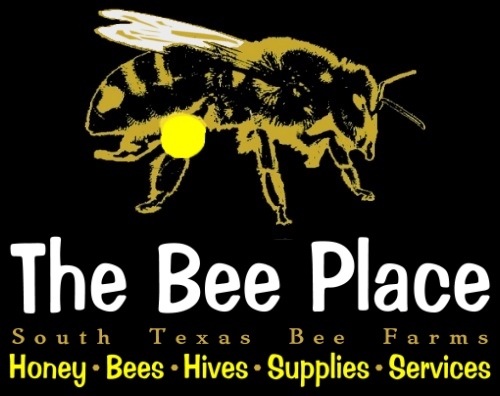 Since we are a bee farming operation and work our bees at multiple locations, we take orders via the website and arrange for pickup on scheduled pickup dates. 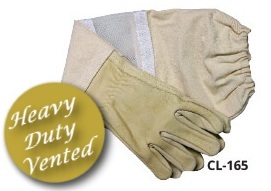 An "economy" version of the Heavy-Duty Vented Leather Gloves these are made of a soft, pliable cowhide with stiff, white nylon ventilator and canvas gauntlet. Shipping or delivery arrangements may be made with minimum orders and certain products.